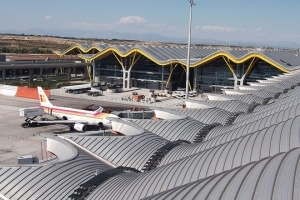 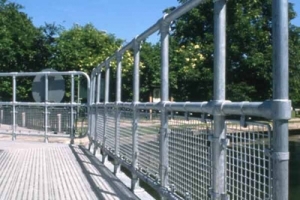 KEE KLAMP barriers can cope with virtually any problem that your building or design may create, e.g. 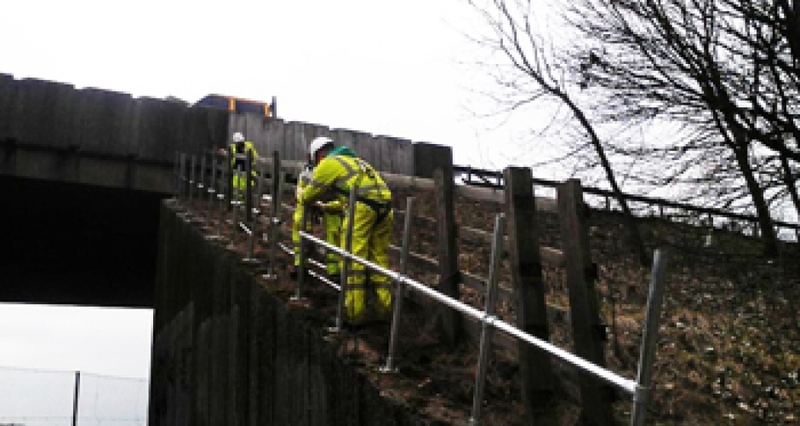 bends, tight turs and steep treads. 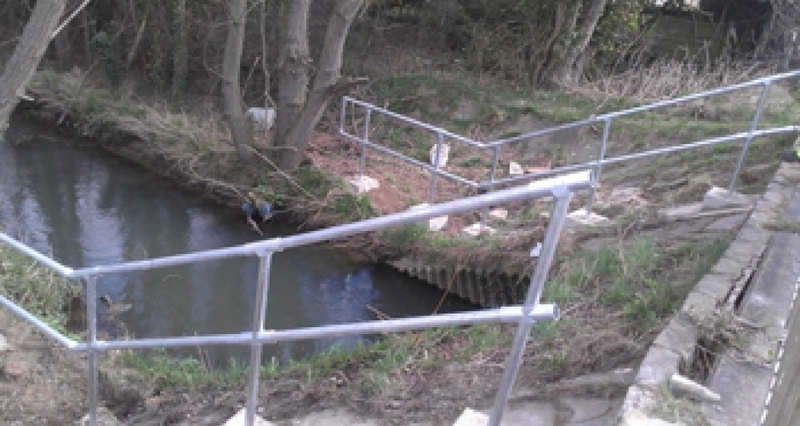 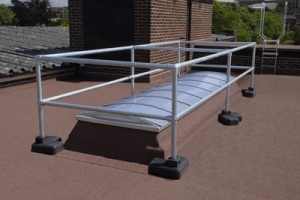 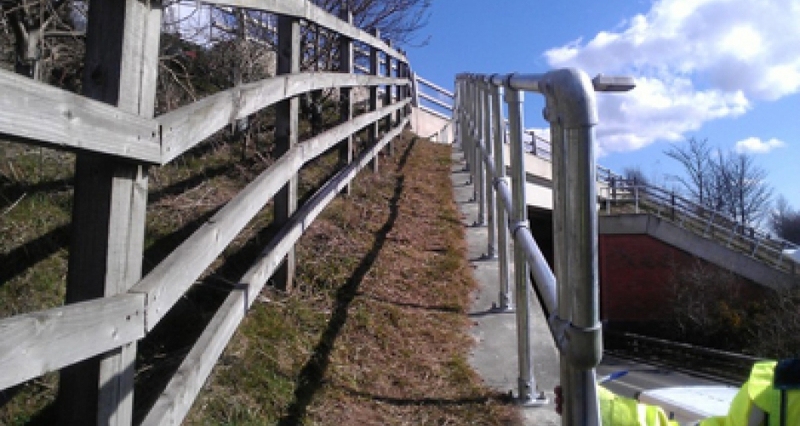 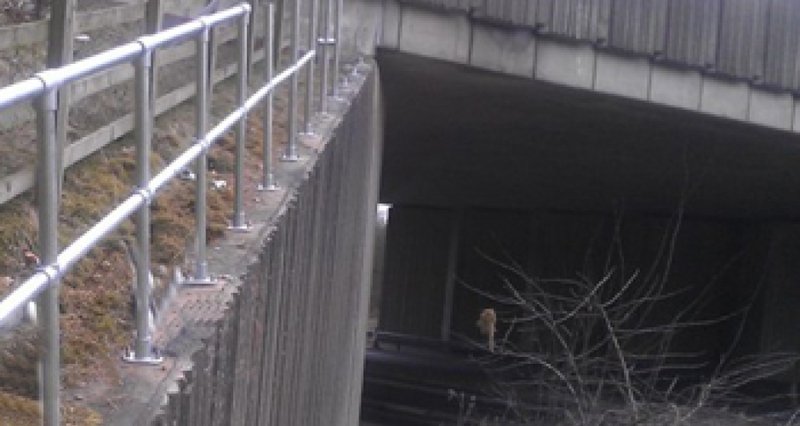 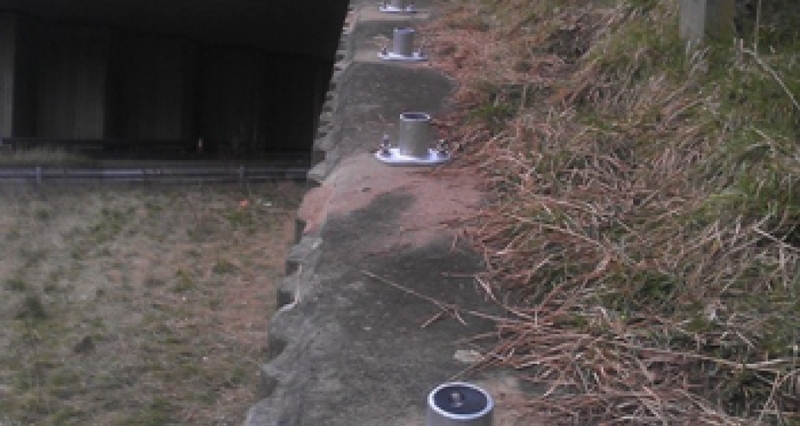 KEE KLAMP fittings can be used in guardrailing up slopes, stairways, loading and ramps.